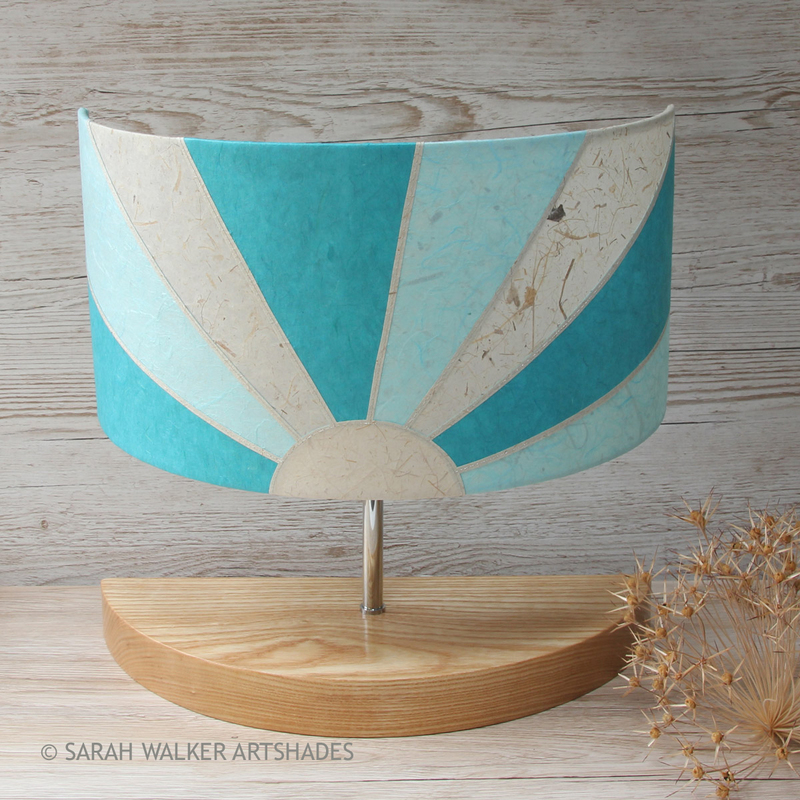 All shapes and sizes of lampshade can be made-to-order as a bespoke shade in the colour/pattern of your choice from appliquéd plant-fibre papers. 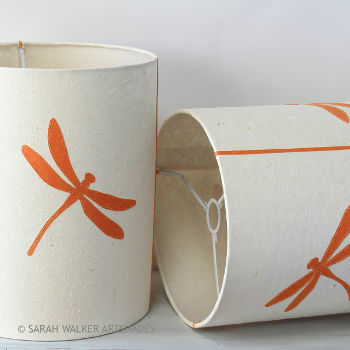 See the lampshade Galleries and the archived Design Library for inspiration. 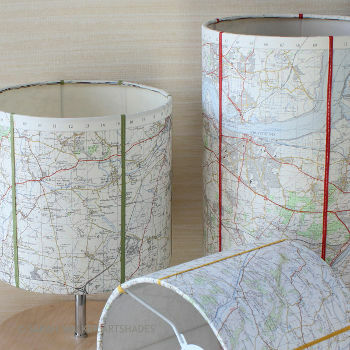 Visit the Shop to see what lamps and lampshades are in stock for immediate despatch. Join our mailing list to receive the latest news and updates from ArtShades.